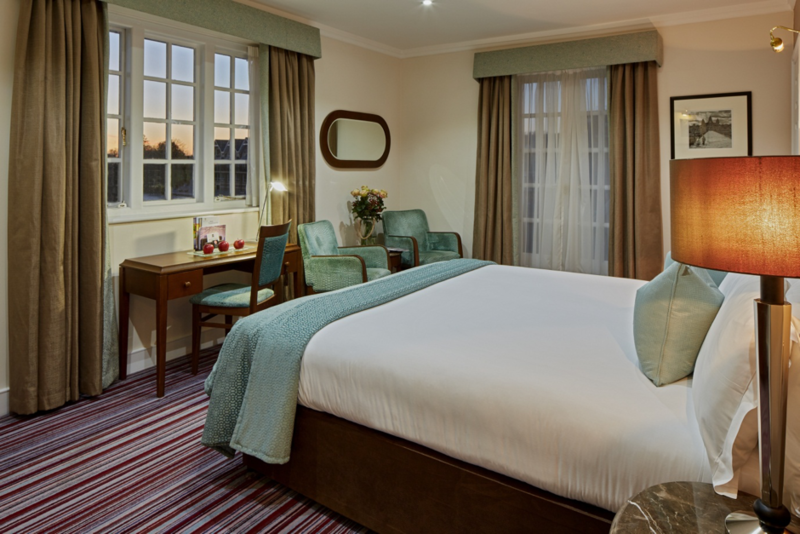 Huge Congratulations to Yvonne Orgill of the Bathroom Manufacturers Association who has won the 2 night break at the 4 star Sarova Hotel, the Sir Christopher Wren Hotel in Windsor. 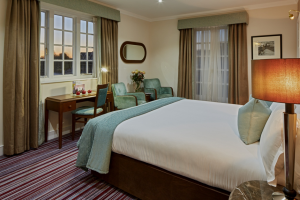 The competition was to win a 2 night break away for two at the luxury 4 Star Sir Christopher Wren hotel located on the banks of the River Thames and amidst the rich history of Royal Windsor. 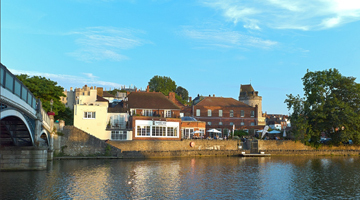 The hotel comprises several characterful buildings clustered around an historic cobbled street by Eton Bridge. It offers 133 individually designed bedrooms, suites and apartments in several buildings in the centre of Royal Windsor, an award winning waterfront restaurant, a private gym and spa and a range of flexible, air conditioned rooms suitable for meetings and corporate events.